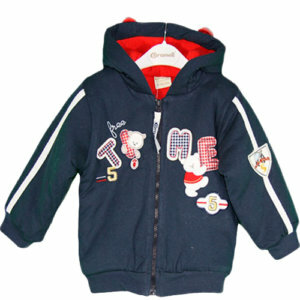 Hooded Jacket with front zipper closure for easy changing. 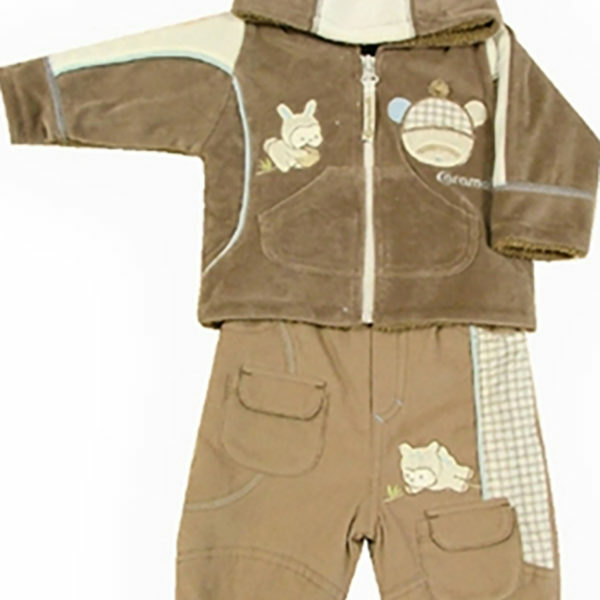 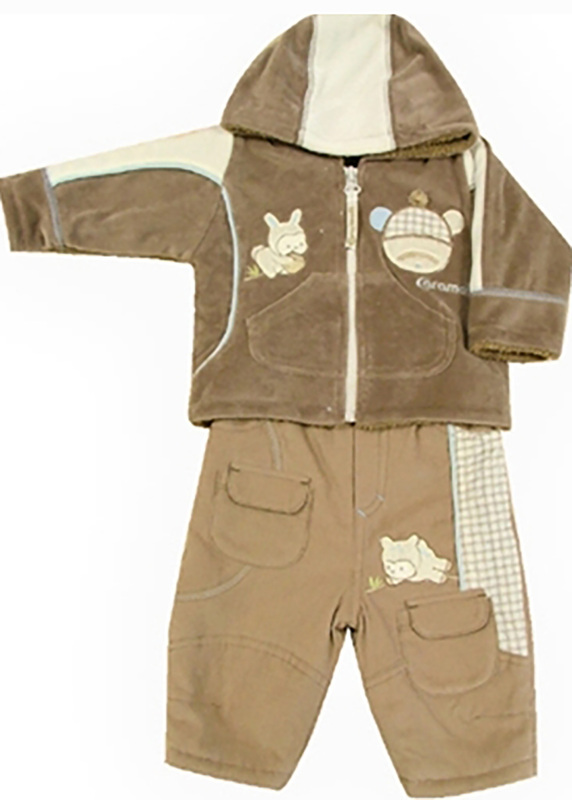 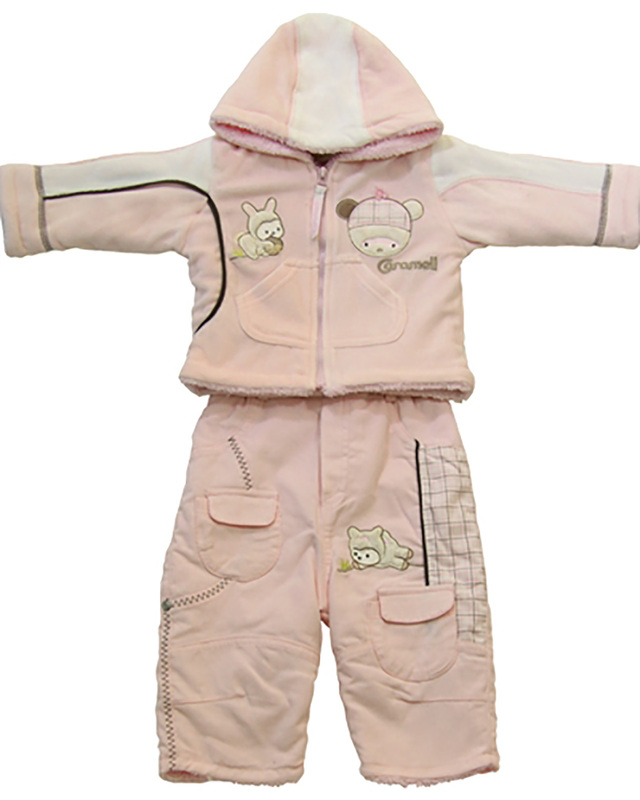 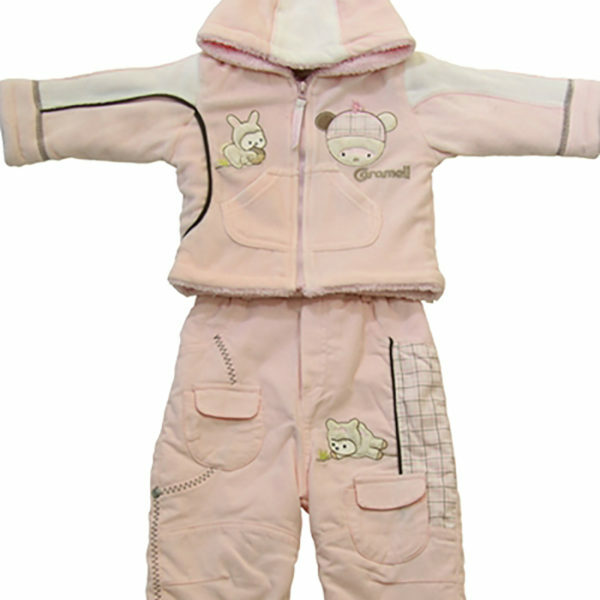 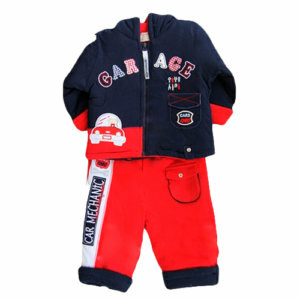 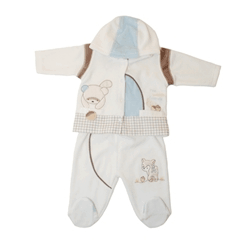 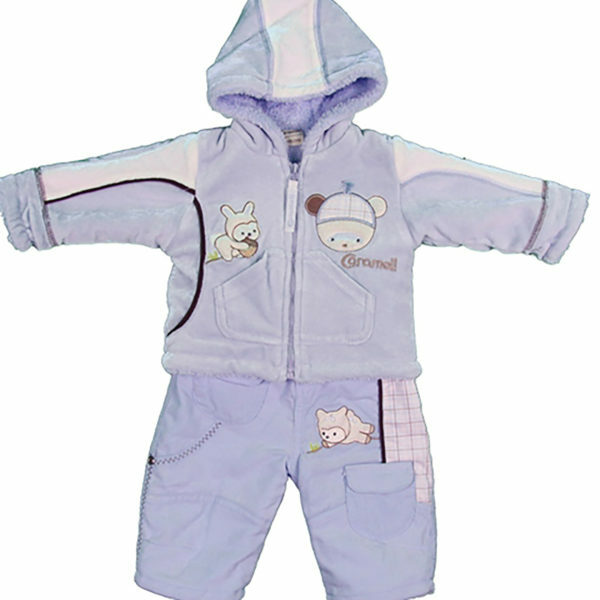 Both Jacket and Pants underlined with soft fleece to keep your little one warm in fall and winter. 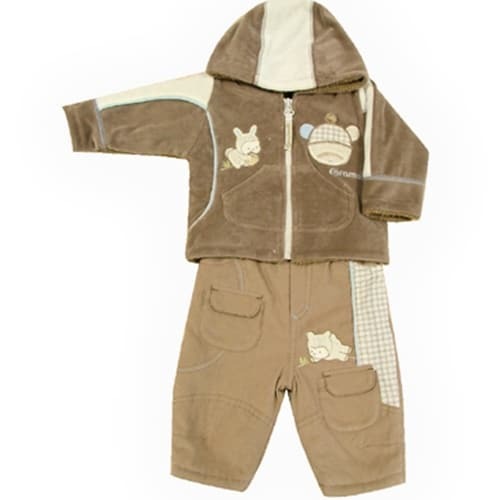 Soft Woven Rib Cotton Corduroy for the pants. Lining: Extra Soft Cotton Fleece. Hooded Light Jacket with front snaps for easy changing. 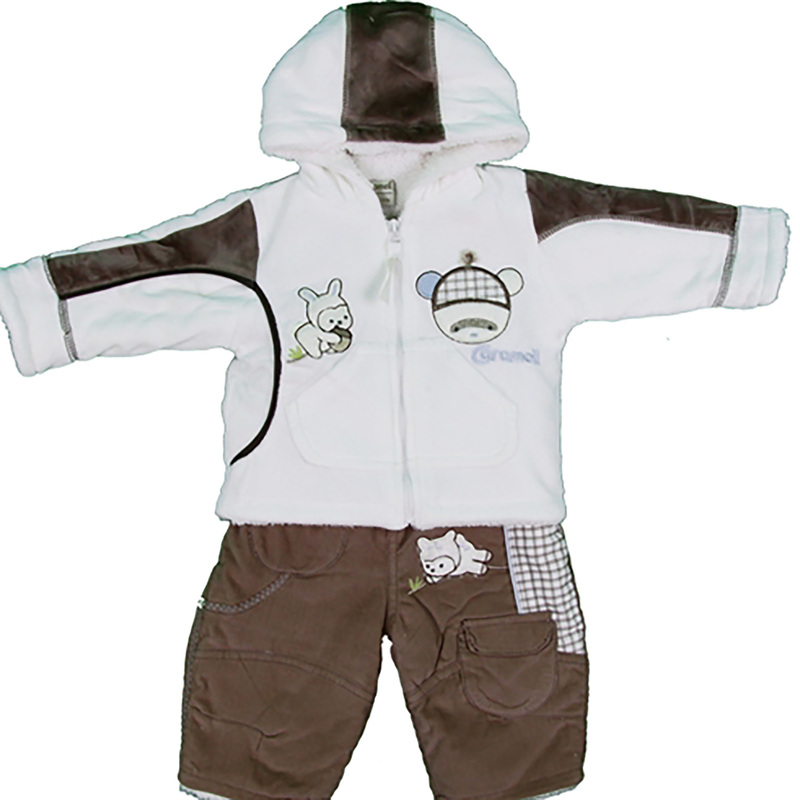 Pants have Elastic waistband for a secure and comfortable fit and pull-on convenience.